The second paper in the series of submissions made by the ICLB to the OHCHR OISL has been uploaded below. 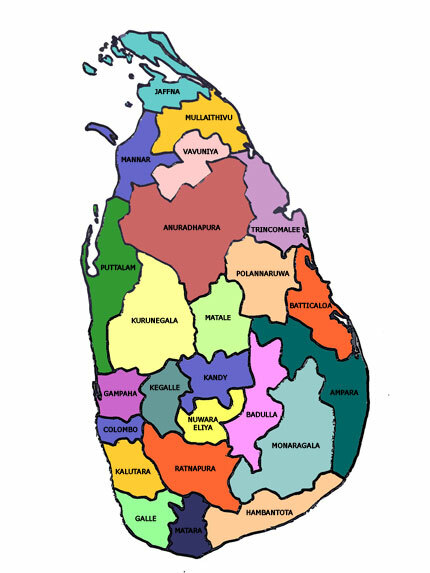 It addressed the rights and obligations of the State of Sri Lanka in seeking to protect its population from terrorism and crimes perpetrated by the LTTE during a thirty-year terrorist campaign and the non-international armed conflict of Eelam War IV (from 2006-2009). The OHCHR is due to issue its report next month. To view this paper with annexes, please click the link below which will take you to the ICLB blog.